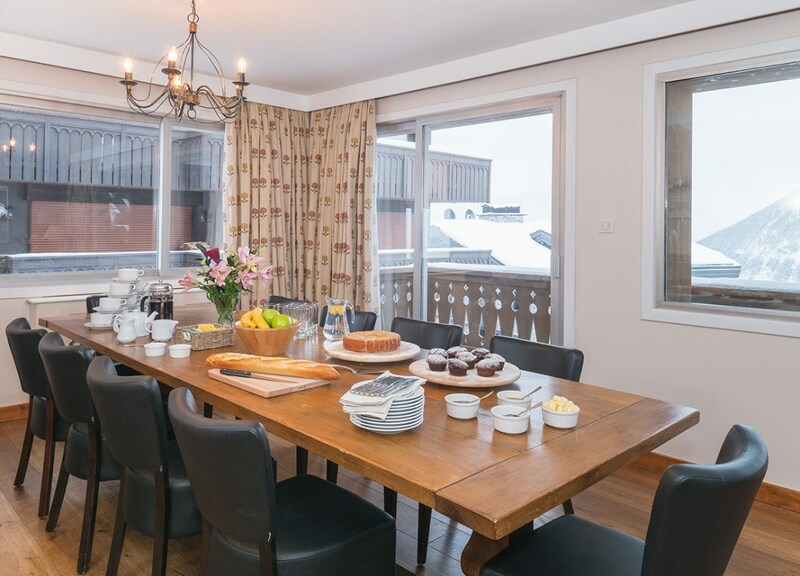 Our view: Sleeping just 8 - 10 guests, this cosy chalet will provide the perfect base to explore the vast area! 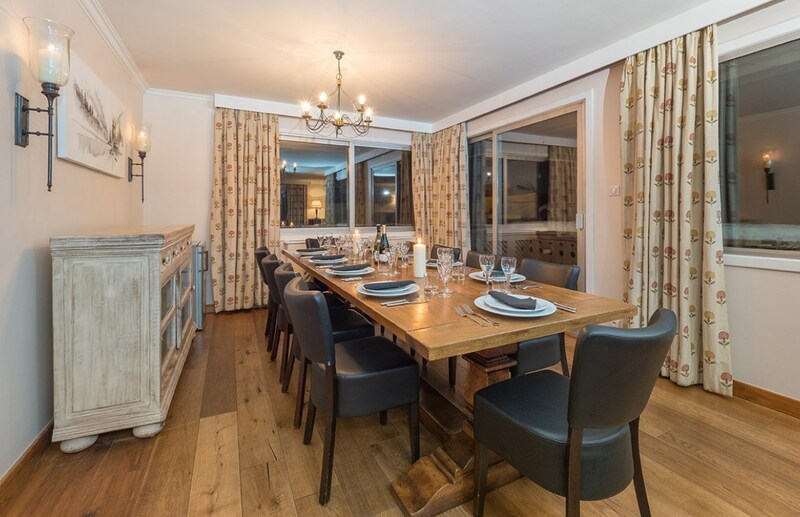 Darkoum Kalo accommodates up to 10 guests over two levels and is entirely independent with a spacious, open plan living area with balcony and log fire and a dedicated chalet host. 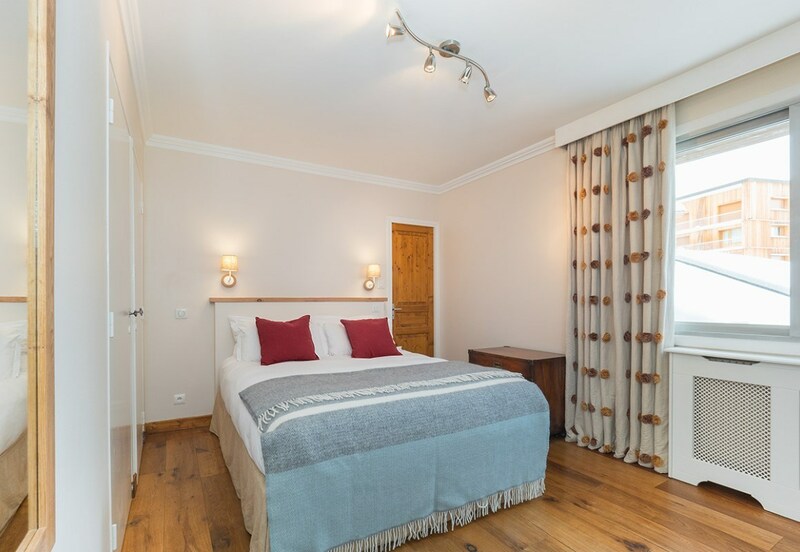 This duplex apartment is comfortably and elegantly furnished and comprises the first two floors of the building. 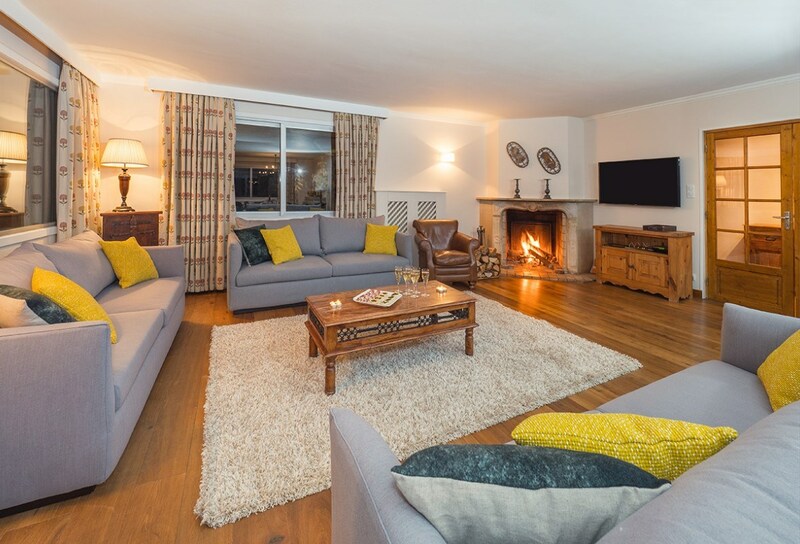 Kalo boasts a spacious open plan living area with large squashy sofas, a delightful open fire, flat-screen TV, Blu-ray DVD, Apple TV and Bluetooth soundbar. 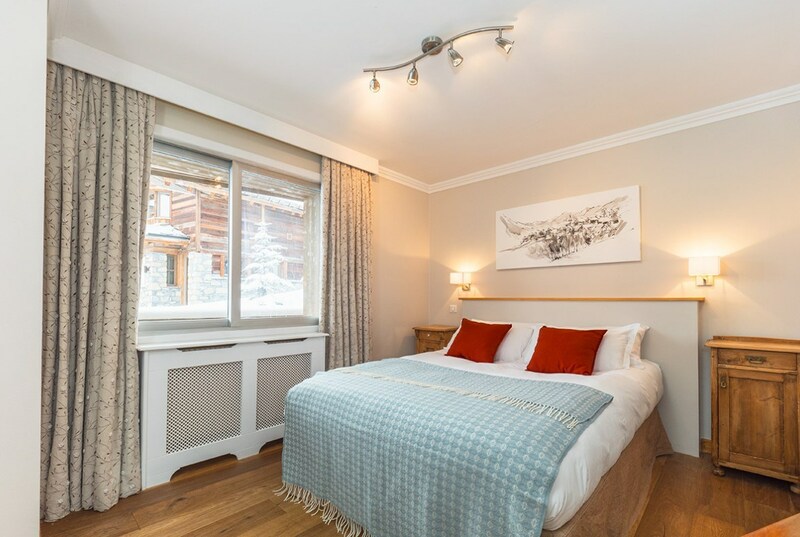 Darkoum Kalo is beautifully positioned in a peaceful and extremely exclusive neighbourhood of Courchevel 1850, enjoying spectacular views of the Bozel valley and less than 100 metres from the Bellecote piste (Green) which winds gently into Courchevel centre and the main Croisette lifts. 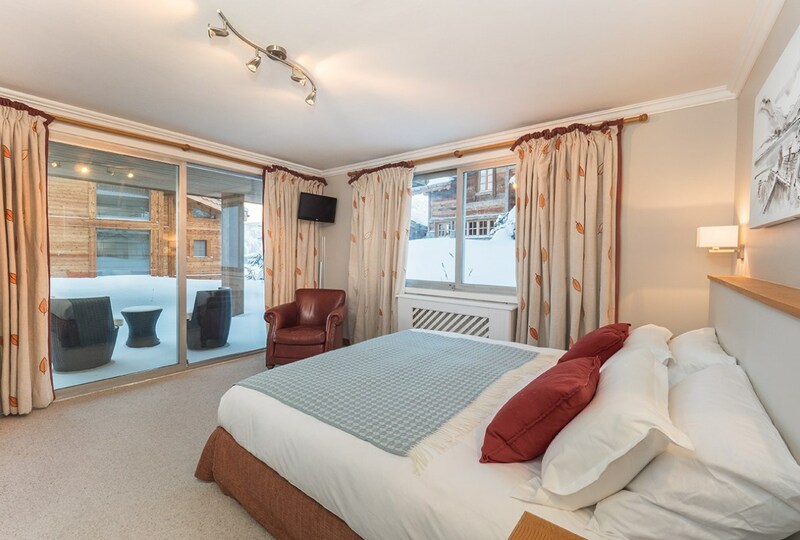 We operate a driver shuttle service between 4.30 and 7.30pm for those wishing to enjoy some apres ski or shopping in 1850. 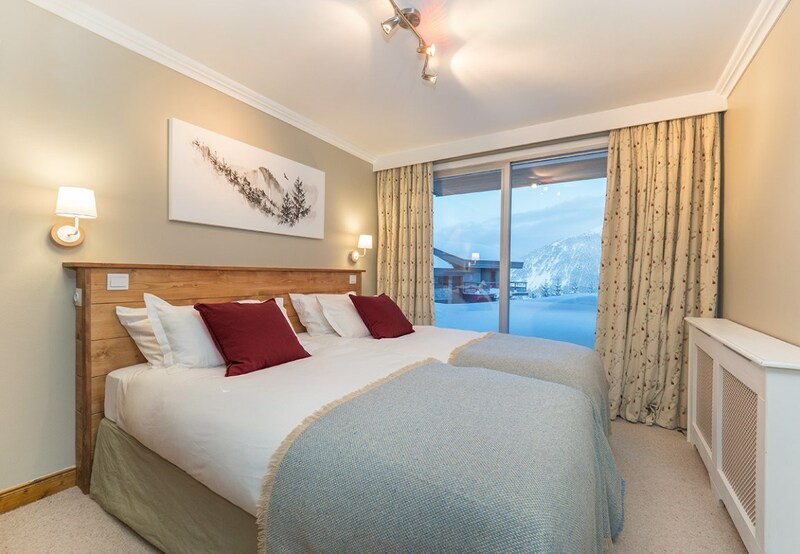 If you prefer to take a stroll it is a 15 minute walk to the village centre. 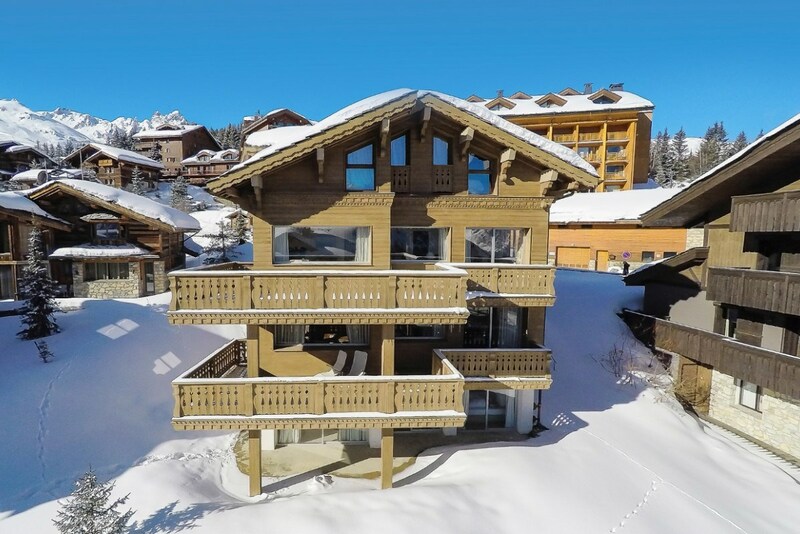 Large open plan living and dining areas which lead out onto a balcony where you can relax and enjoy the breathtaking scenery over looking the slopes. 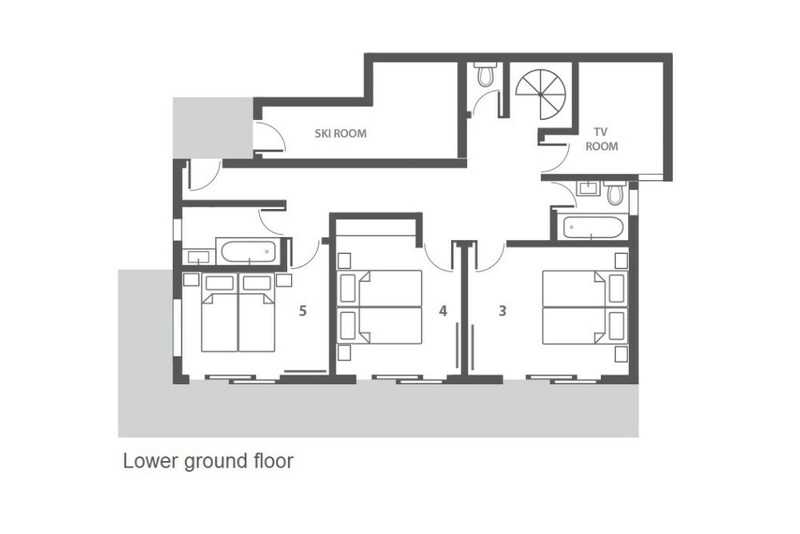 Room 1 - (Ground floor) Double with en-suite bath, shower over bath, hand basin and WC. Space for cot. 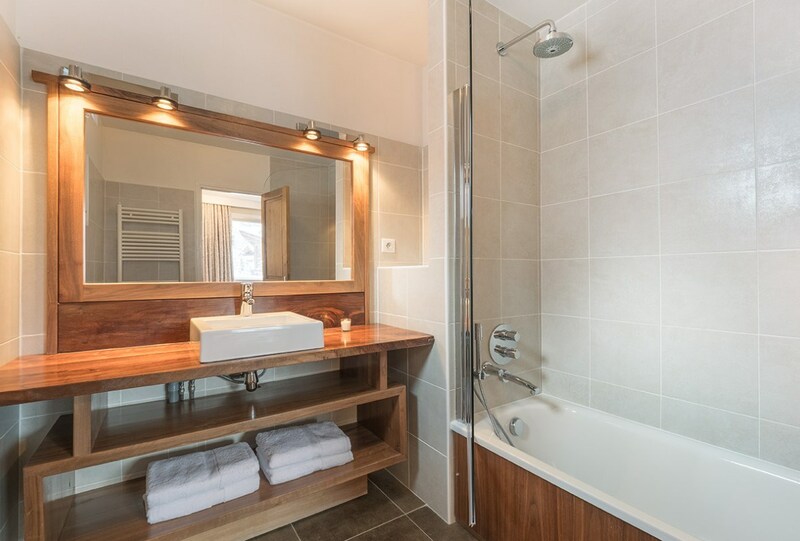 Room 2 - (Ground floor) Double with en-suite bath, shower over bath, hand basin and WC. Limited space for cot. 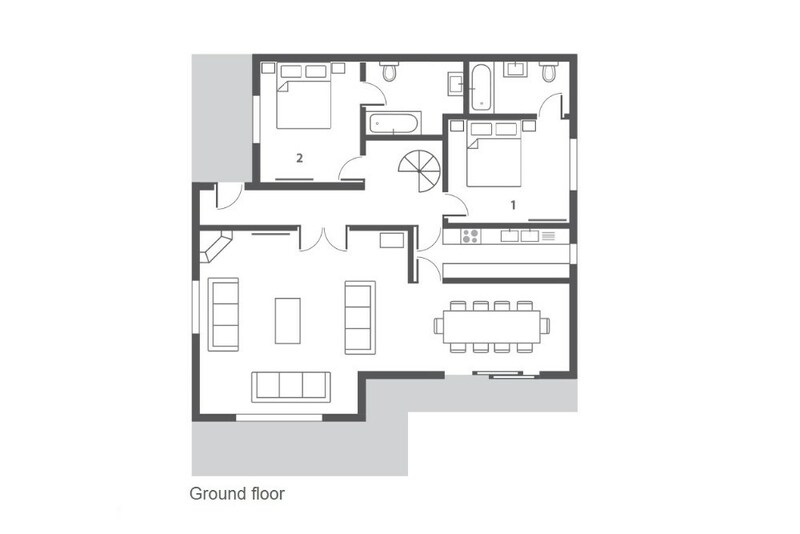 Rooms 3 & 4 - (Lower ground floor) Twin/Double with shared bathroom. 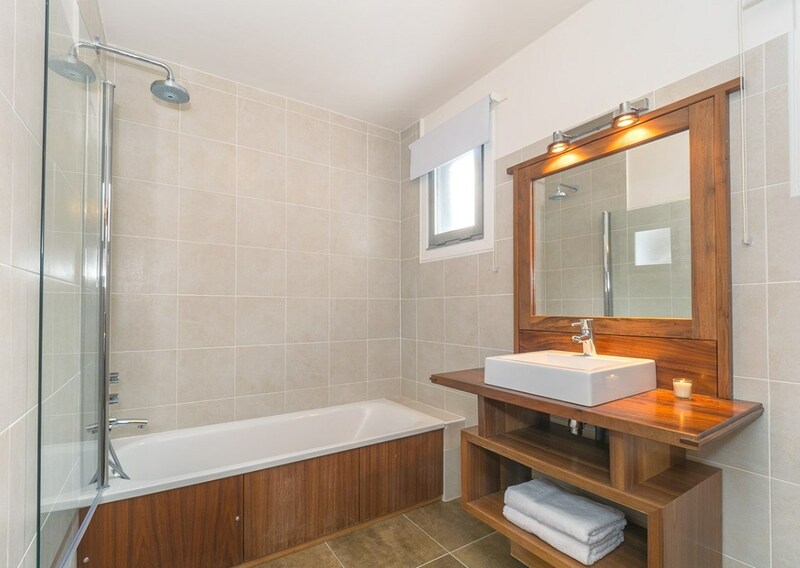 (Bathroom shared with room 4). 9th and 10th people occupying room 4 pay half price. 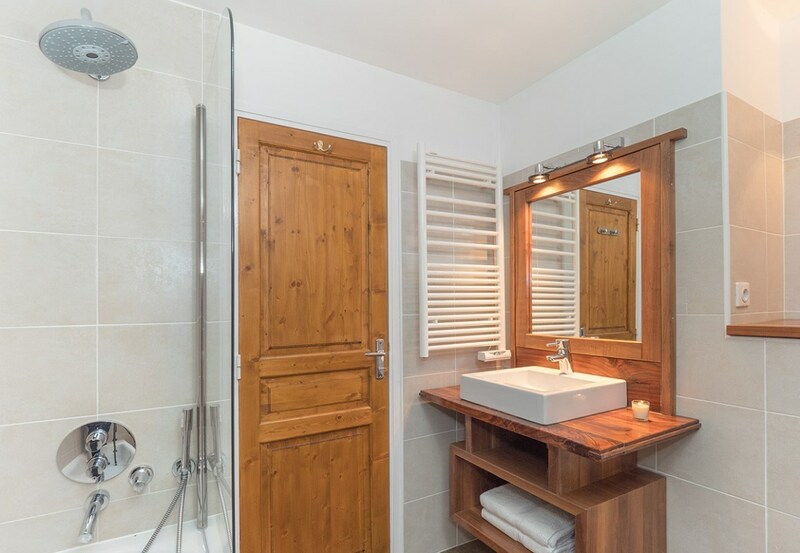 Room 5 - (Lower ground floor) Twin/Double with private bathroom has bath, shower above bath and hand basin. Limited space for cot or extra bed.